I always find COSPLAY teams to be especially amazing. Each COSPLAY is lot of work so finding a group of people who are capable of making multiple good ones is very difficult. 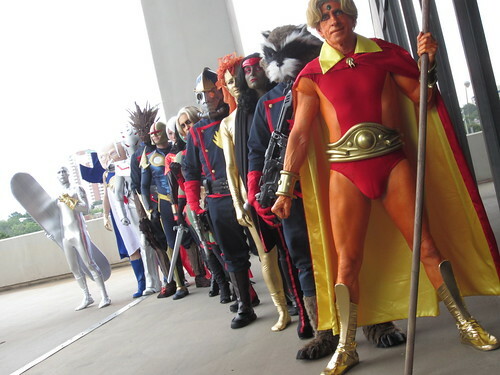 Some of the COSPLAY teams include almost every single cosmic Marvel character!